K9 dogs are expected to perform well in various situations, such as finding a suspect through smell, protecting its handler, finding hidden objects in a 150’x150′ area, knowing how to respond when under fire, and detecting explosives and narcotics. Before a handler can start working with a dog as an official Police dog, the dog must pass the normative police test, or can be bought, fully prepared, from Master Dog Training. 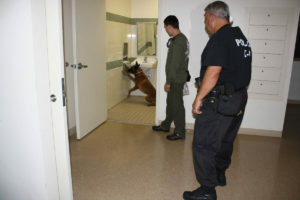 A K9 officer and his or her dog, should undergo lessons in maintaining the police dog normative once a week. A K9 handler and a police dog improve their work per Shutzhund dog training, tracking training, bomb detection, and K9 tactics. We simulate different situations that may pop up during serious police work, using automobiles, a garage, sport , elementary schools, shopping centers, etc. Difficulties during training and/or work may occur if the handler didn’t have time to train with the police dog, and because of a lack of proper knowledge of working with dogs, may have ruined the dog’s training. Consequences that may occur from this is that the dog ends up not being able to work well with the police in a certain situation, which can have extremely serious effects. In this case, the police must state the problem to the personal dog trainer, so that the K9 trainer can teach the dog and the K9 handler how to fix any mistakes that could have been made by the handler. 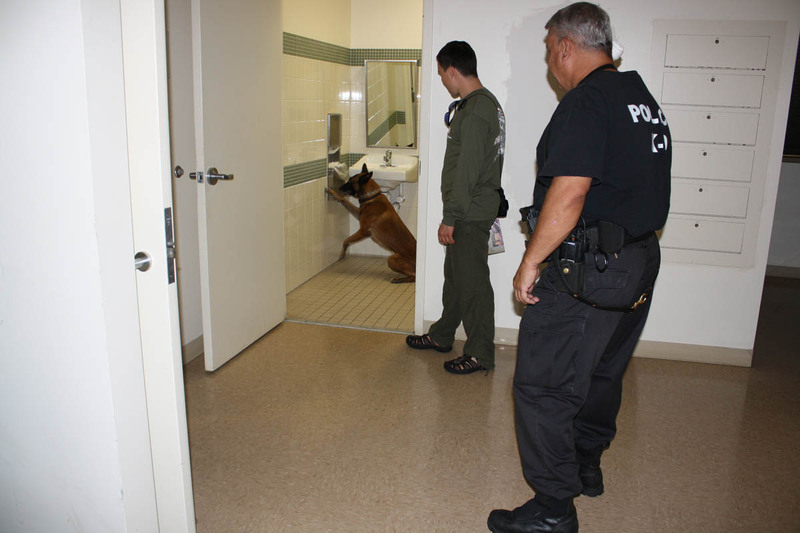 A K9 handler must be able to perform specific tasks with his or her dog, such as bomb and narcotic detection, human tracking, and finding hidden objects in a 150’x150′ area. The handler and dog must also be able to pass the police test, which involves controlling the dog fully, even after giving the dog the attack command. The dog must stop immediately and fulfill any command it is given by the handler. There are specifications of training involved in using trained K9 police dogs in the airport, marine ports, railroads, in a metro station. 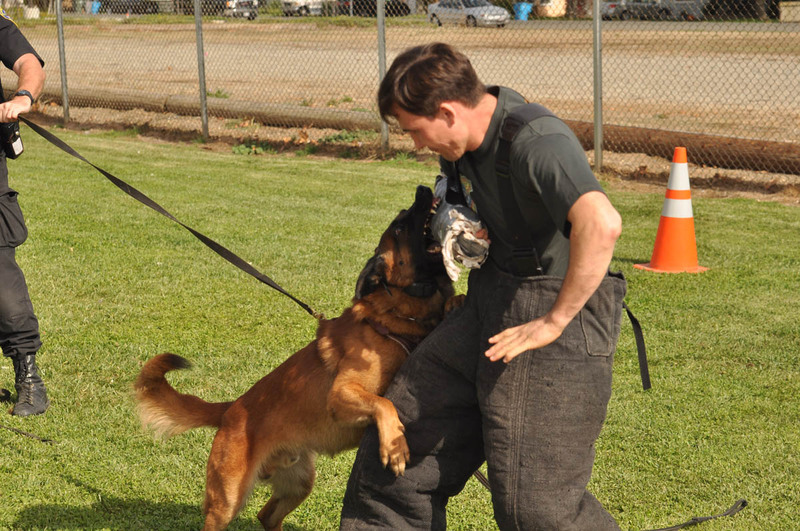 A dog in K9 training with its handler has better contact with and understanding of its owner. The dog better knows the character of the police dog handler. It is easy for them to work and live together. During training at Master Dog Training, a K9 officer will better understand his or her dog, and the police dog will flawlessly perform its duties. During work and practice, the handler will be able to improve his or her dog’s performance, rather than ruin it by doing something incorrectly. 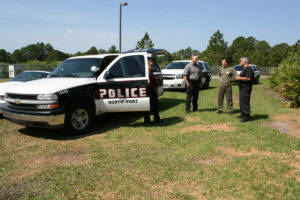 For a K9 Police officer, we will solve any behavior problems that the dog might be displaying, and will teach the handler how to correct these problems during work. During the K9 police test, we will be teaching how to properly pass it through all the different disciplines. 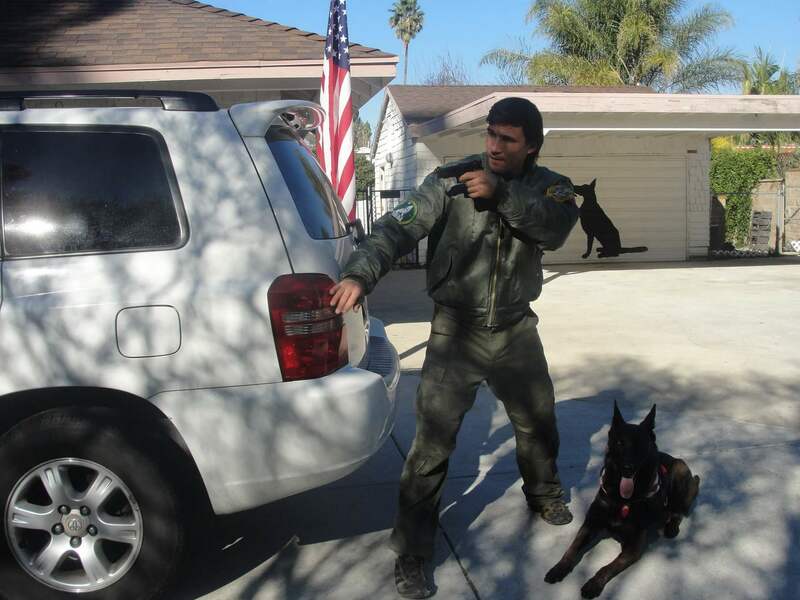 We have real-world practice with both military and police K9’s. Our trainers underwent their education in Europe, Finland, Germany, Russia, and have the opportunity to train specialized dogs for different purposes.